In June, police in Tempe, Arizona, said a back-up driver behind the wheel of a self-driving Uber was distracted and streaming a television show on her phone right up until about the time the car struck and killed a pedestrian walking across a street, deeming the crash that rocked the nascent industry "entirely avoidable." Uber Chief Executive Dara Khosrowshahi said in a statement Friday the company would resume road tests only after implementing "improved processes." In July, Pennsylvania's Department of Transportation said it was issuing new guidelines asking companies to submit details about testing, and that it expected companies would comply. Alphabet Inc's Waymo (O:) unit plans to launch a commercial ride-hailing service in Arizona this year, while General Motors Co (N:GM) is on track to roll out a similar service next year with vehicles without steering wheels or brake pedals. "I think we have increased confidence," said Karina Ricks, director of the city's Department of Mobility and Infrastructure, citing the addition of a second employee in cars being tested and more transparency from Uber. "One of the problems with Uber was they appeared to be moving just a bit too fast," Ricks said. "They got a little cocky about their technology." The crash raised significant questions about the performance of Uber's software. 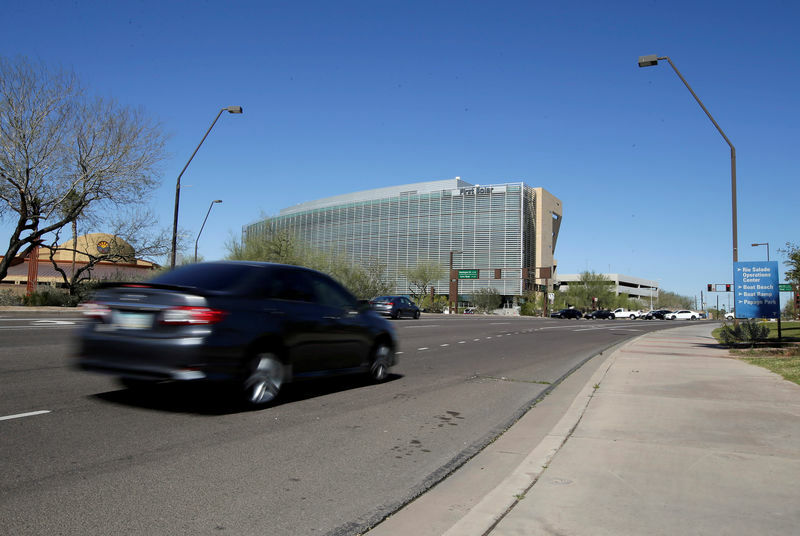 Uber said a key recommendation of an internal review after the Tempe crash was to improve the self-driving vehicles' "overall software system design." Uber said in its safety report released Friday the vehicle had improved "system latency," allowing it to detect objects and actors sooner and execute safe reactions faster. Uber said it had a new approach to "handling uncertainty within the self-driving system." Uber also has a new separate systems engineering testing team and plans a self-driving safety advisory board of outside experts. If a vehicle is uncertain about something in its view the software is now better positioned to "reason over many possible outcomes to ultimately come to a safe response," it added. The NTSB also said Uber had disabled an manufacturer-installed automatic emergency braking system in the 2017 Volvo XC90 while the car was under computer control in order to "reduce the potential for erratic vehicle behavior."